These terms are familiar to most of us who have served especially in combat. Most of the time we don’t think about them but we have all experienced what these terms mean. Combat changes people–our outlook, our priorities, our sense of right and wrong, and our sense of honor and duty. The common label that is put on the repercussions of this is called PTSD. Our families, our friends, as much as they loved us, did not know what to do with us when we returned. They didn’t know what to say and they didn’t know how to interact with us because we changed. That is another casualty of war. 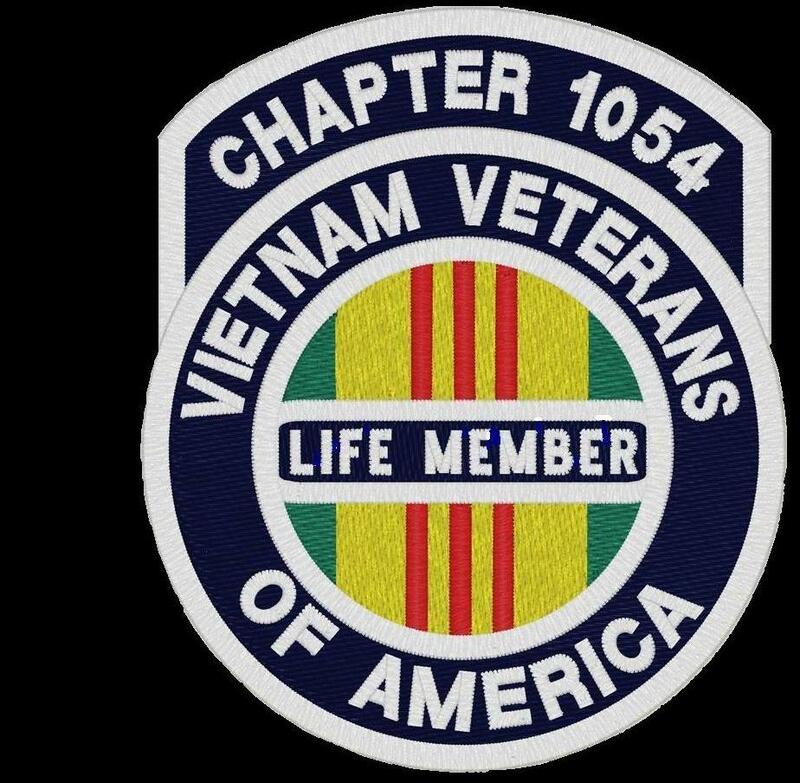 Knowing this, my brothers and sisters, I encourage each one to step up and do every thing that you can do to reach out and include veterans in our Vietnam era or any other era and connect with them. The last thing any of us would like to feel is to be abandoned. It is our responsibility to be a brother or a sister to every vet.